What a headline. Check out this story. Who would believe this was actually a vicious, hateful multiple-stabbing attack by a 19-year-old Arab Palestinian on a Jewish child? A few miles away from our home, Hallel slept in her bed, an innocent 13-year-old girl about to celebrate her last day of eighth grade. 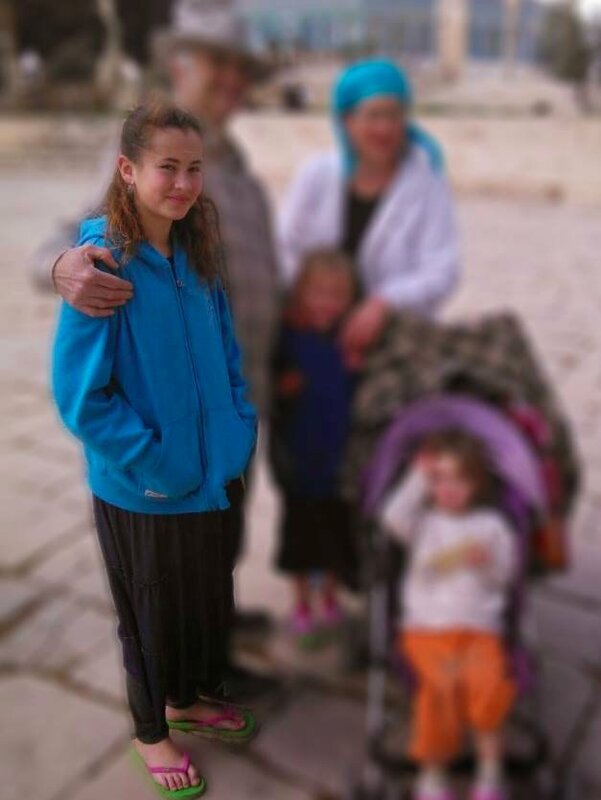 Til this Arab beast snuck into her room and stabbed her, over and over, ending her innocent sweet life. That’s the true, horrific story. We are all sick with heartache and anger. As a mother, I wonder how another mother can raise her child to hate so deeply. I ache the pain of Hallel’s mother and hug my own daughter that much tighter. Our hearts ache, while our minds churn. What can be done. 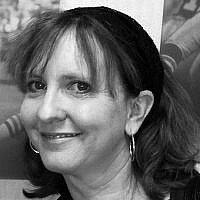 How can we save our Jewish children from Arab knives, wielded in hatred against our families? As an Israeli citizen, I imagine just this once, a stronger reaction from our own government. Israelis seem anaesthetized and go on with their regularly scheduled days. We cannot stay silent with our heads down any longer. This is enough. As a citizen of the world, I look to you to speak up. Take a moment to be late to your next meeting. Tell PM Netanyahu you support any response that protects innocent Israelis. Draft a letter or a press release, pick up the phone and demand that the Palestinian Authority speak up too. 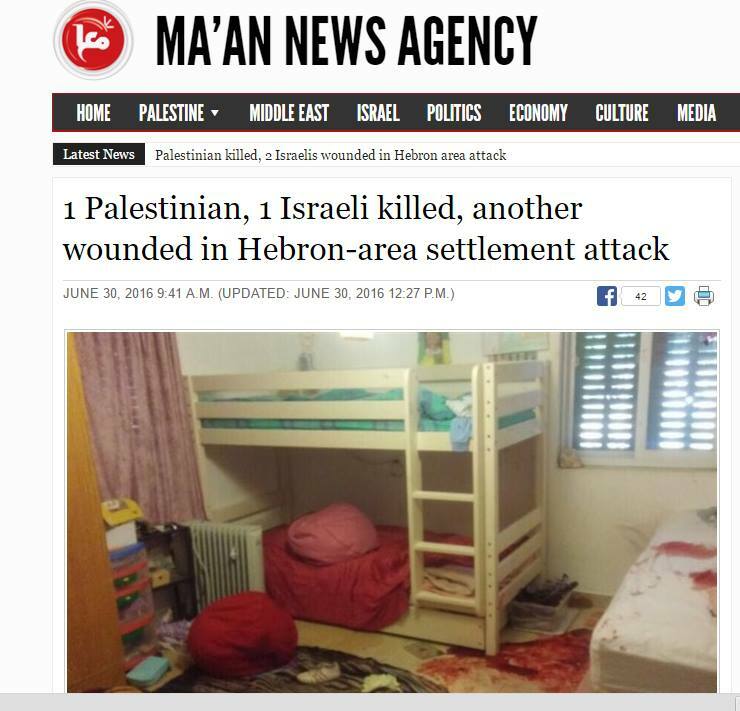 PA leadership must condemn the slaughtering of a young Jewish child in her bed. Period. Yet we face silence. And more hatred. We will not pick up arms and harm your children, but know that we are getting angry. And frustrated. No more blood must be shed as we begin our summer holidays. Our children must be free to walk the streets, to stand at a bus stop, to sleep and dream in their own beds. Hallel, you are our child. Your very name means “Give praise to God”. In your name, we mothers and Jews and citizens of the world will speak out and not let our leaders rest until the hatred that brought your death is wiped out. Whatever it takes. Now, go and hug your children close and tell them that you love them.